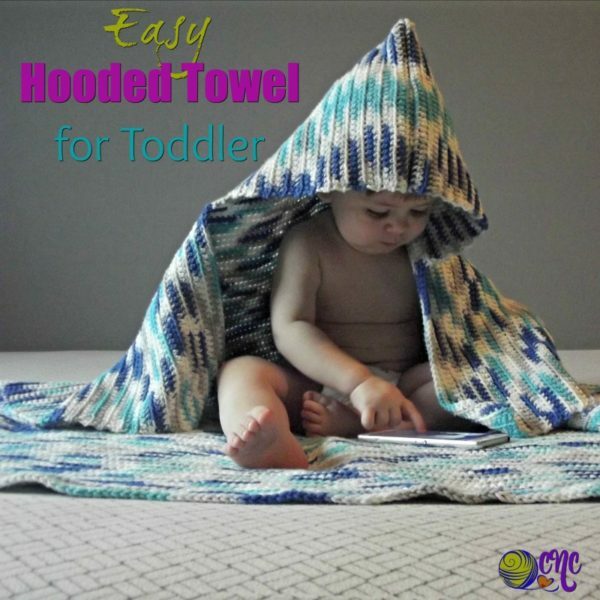 Crochet a hooded towel or a cozy baby blanket for the little ones. 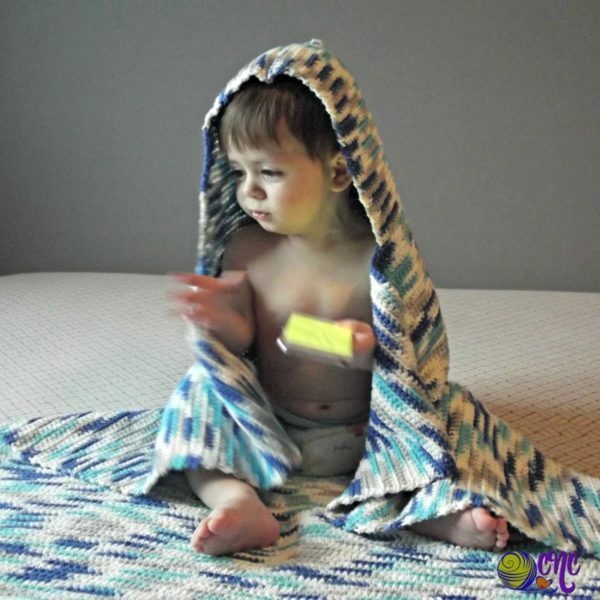 I chose a cotton yarn for the hooded towel; but if making a blanket, you can basically use any yarn you like. 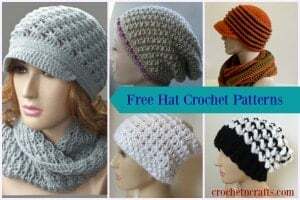 There is no stitch pattern here, thus making it easy to adjust the size. I made mine extra long and wide to allow for a cozy wrap after the bath. Plus it’ll give the little ones lots of room to grow. Finished Size: Approximately 34″ by 34″, not including the hood. Hood measures approximately 8″ high by 8″ wide. Ch 141, or any number to obtain the desired width. Rows 3-116: Rep Row 2. [140 sts] Fasten Off at last Row and turn work for Row 1 of Hood. Rows 2-28: Rep Row 2 above. [68 sts] Fasten Off leaving a 20-30″ tail for sewing the seam at the top of the hood.